O’Hare / Elk Grove Village Area is by far the most popular among industrial business owners for proximity to one of the country’s busiest airports. Other cities in the area are Bensonville, North Lake, DesPlaines. While this area is high in demand, Truss has listings for small users that need to be close to the airport. 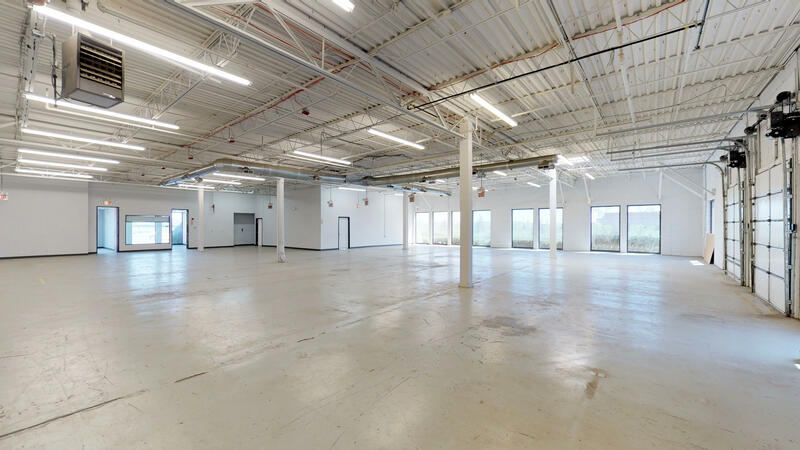 North DuPage is a great location for industrial business owners to save on taxes and get easy access to interstates for shipping locally, regionally, and nationwide. The area draws labor pools from cities in the area including Elmhurst, Addison, Lombard, Glendale Heights, Downers Grove, and Oak Brook. Bolingbrook / Romeoville is the corridor along I-55 for large distribution centers serving big box retailers, 3PLs and ecommerce. 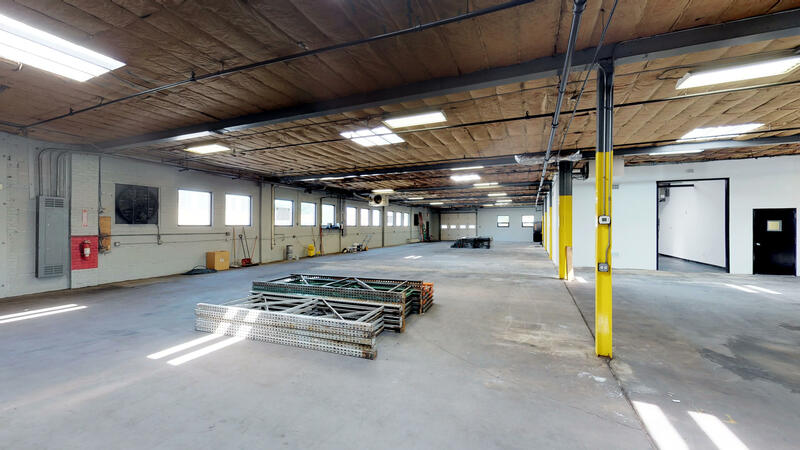 Growth among industrial centers here for easy access to rail yards like BNSF and Union Pacific, as well as labor pools from the surrounding areas make this a highly desirable location. Lake County is another location to steer clear of higher taxes. 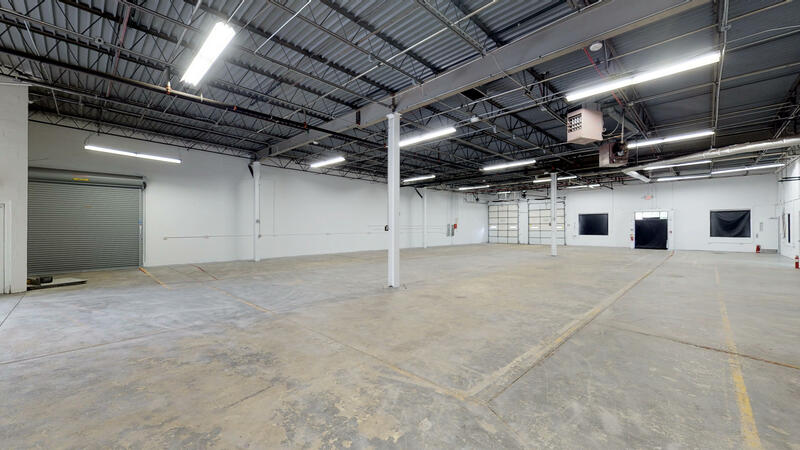 Vernon Hills, Mundelein, Libertyville, Gurnee, Waukeegan are all great options for industrial small businesses to gain easy access to I-294 and get their freight moving. Whether you are an industrial manufacturer, logistics group or a company that is looking for flex space, Truss has options with proximity to logistics hubs for you. The rise in e-commerce is changing the landscape of how consumers buy goods and how businesses use space. Industrial vacancies are at an all-time low of 5% as logistics companies ramp up the amount of goods they receive, repackage and ship to meet the rising demand from e-commerce. This market shift has affected everyone from Third-Party Logistics (3PL) companies, manufacturers that are a part of the ever-evolving supply chain, a food grade company or small business owners looking for new real estate. Leasing your industrial space is all about location and proximity to key logistics hubs like rail yards, airports, seaports and highways to enable quick turnaround and delivery times. 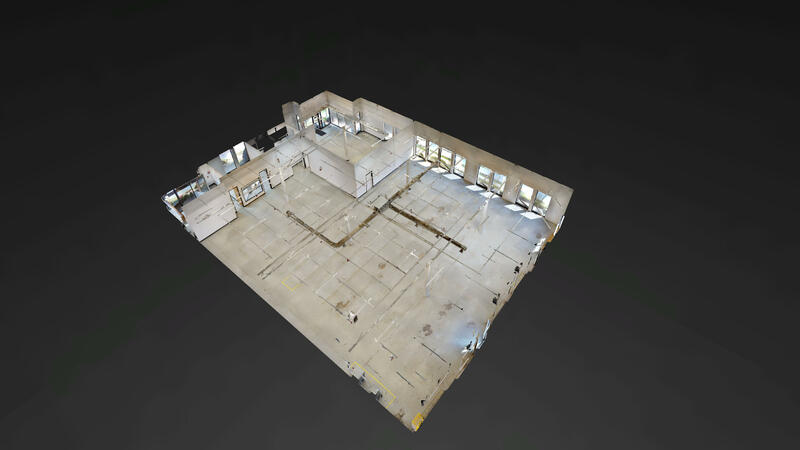 Working with Truss allows you to search near your desired logistics hub, easily compare building specifications like loading docks or power levels, and tour the space virtually. If you are interested in purchasing industrial space, Truss also has that option.